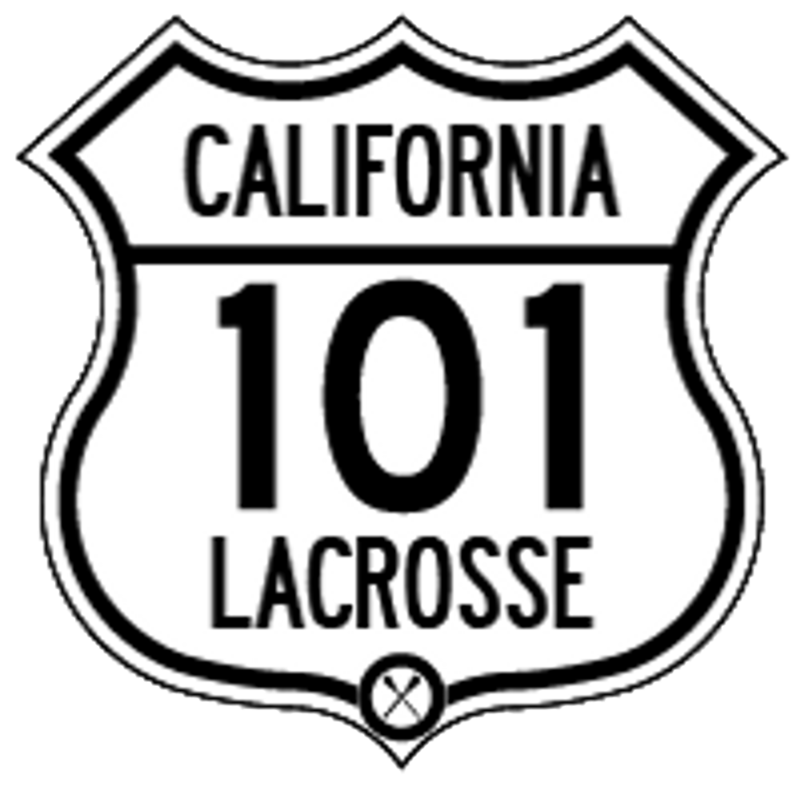 Petaluma, CA - 101 Lacrosse has partnered with LaxTV to broadcast one field at the Gold Rush tournament. This will be providing another opportunity for players to get exposure as well as fans to gain additional access to Northern California Lacrosse. "We had an opportunity to broadcast games live and we took it" said 101 Lacrosse Founder Panchito Ojeda. 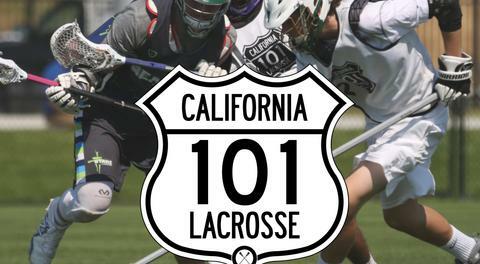 "Northern California Lacrosse is growing and is some of the best in the country. I am looking forward to our players competing on a platform in which any coach or lacrosse fan can see them compete." These broadcasts are being brought to you live in partnership with LaxTV but in large part due to our sponsors ProspectCNNCT & Sling It! Lacrosse. Please visit their websites and find out more about what separates them from the pack.